Arrival at Cairo airport, meet and assist through formalities then transfer to hotel. Overnight in Cairo. Breakfast. Full day tour visiting the Egyptian Museum of antiquities. Then Visit the Great Pyramids - Cheops, Chephren & Mykerions. Cheops with a close-up look at Sphinx. Then visit Khan El Khalili Bazaars. Transfer to the train station to take the sleeper train to Aswan. Over night in Sleeper Train. Breakfast on the train. Arrival Aswan, transfer to the Cruise. Embarkation. Lunch on board. 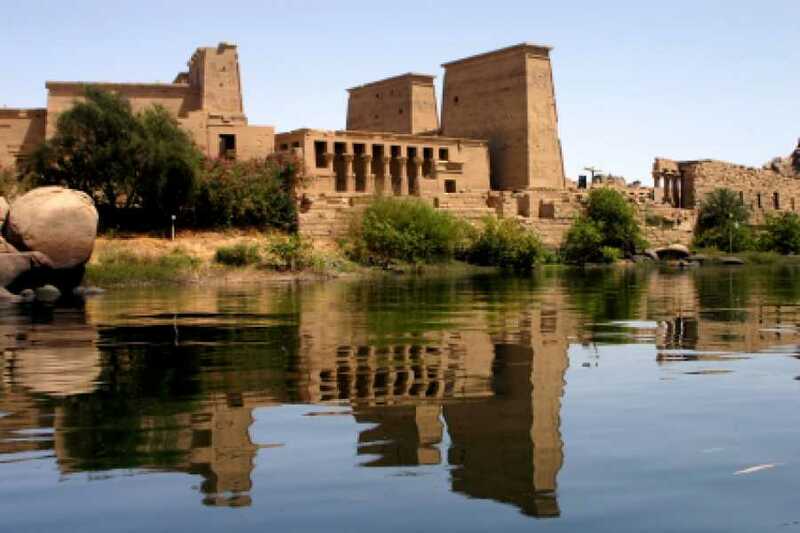 Visit The High Dam and The Philae temple. Overnight in Aswan. Breakfast on board. Sail to Kom Ombo. Visit the Temple Shared by the Two Gods Sobek and Haroeris. Continue sailing to Edfu Dinner and overnight. Breakfast on board. Visit The Temple of Horus in Edfu. Cross the lock. Sail to Luxor. Overnight in Luxor. Disembarkation after breakfast. Cross to the West Bank to visit the Necropolis of Thebes, Valley of The Kings, the Temple of Hatshepsut and the Colossi of Memnon. (Optional) Hot Balloon: Should you want to make your stay in Luxor an unforgettable. Drifting peacefully over the Valley of King, Valley of the Queens and the Mountain on the Nobles. Transfer to the domestic airport. Departure by plane to Sharm El Sheikh via Cairo. Arrival and transfer to the hotel. Overnight in Sharm El Sheikh. Breakfast. Free day. (Optional) Ras Mohamed full day. Departure from Hotel at 09:00 am (30 km on a paved road & about 5 km of the road). Upon arrival at Ras Mohamed, climb to The Shark Observatory to witness the panorama of both Aqaba & Suez Gulf. 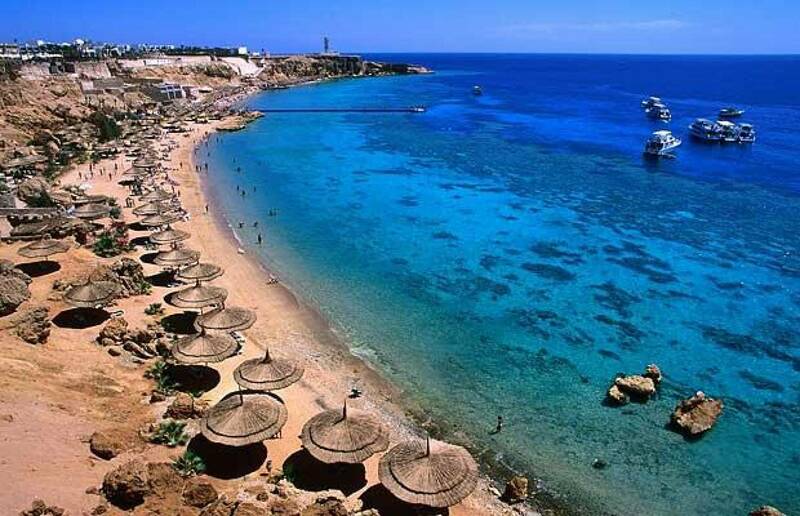 Then back to the main beach to enjoy the splendid coral reef and pure water and back to Sharm. (Tour includes soft drinks). Overnight in Sharm El Sheikh. Breakfast. Free day. Overnight in Sharm El Sheikh. Breakfast. 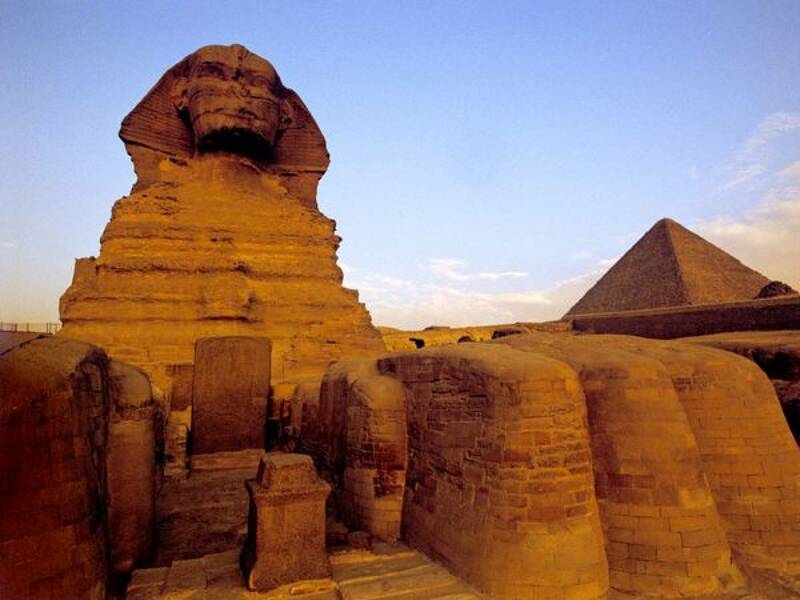 Transfer to Sharm El Sheikh for your return flight to Cairo. Overnight in Cairo. Breakfast at the hotel. Transfer to Cairo airport for Final departure . During Christmas, New Year and Easter a supplement is added send a tour inquiry to get best deal. For individual travelers who are traveling solo send a request and we will get back to you with the best possible deal for your holiday. 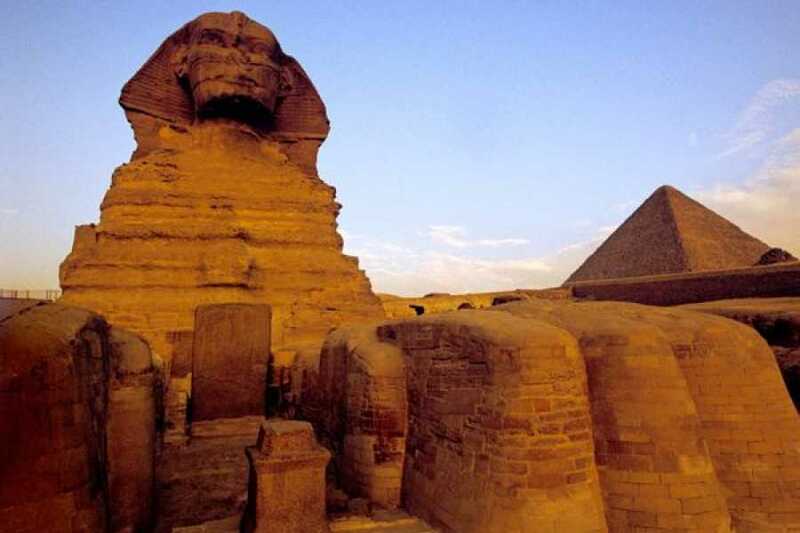 ✓2 Nights hotel accommodation in Cairo on bed and breakfast basis. ✓1 Night sleeper train on Half Board basis. ✓3 Nights on Cruise board (Aswan & Luxor) full board (sightseeing included). ✓3 Nights hotel accommodation in Sharm El Sheikh half board basis (Breakfast and dinner). ✓All your visits include entrance fees when applicable All taxes and services.